Trying to find the right hair loss topical or hair nutritional for your hair loss? 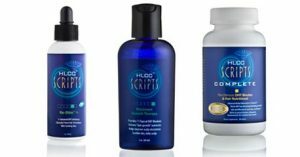 HLCC®’s selection of hair loss and healthy hair products offers a variety of methods to helps the appearance of fuller, thicker looking hair. Looking for hair stimulators or DHT inhibitors? Re-Stim® Re-Stim® is a high performance topical stimulator that combines Saw Palmetto Extract, a DHT fighting ingredient, which enhances the performance of the hair cycle. It also contains Aloe, a known soothing agent. This product combats against thinning & aging hair, and is recommended for men and women with aggressive hair issues. Re-Stim®+ is the same high per¬forming topical stimulator, but with 11 DHT fighting ingredients. For best results, use with Scalp Therapy. 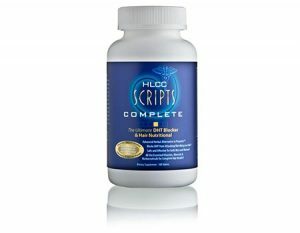 HLCC® Scripts Complete is a 3 in 1 herbal supplement with 8 potent DHT Fighting ingredients to help fight DHT, which can adversely affect your hair follicles and overall hair health. This unique formula also includes the complete nourishment your hair needs to thrive optimally and a natural marine concentrate (MGC) proven safe and effective for both men and women of all ethnicities. This DHT Shampoo™ has been formulated DEA, SLS and paraben free, which are known to dry hair, and cause irritation to the hair and scalp. It also contains 11 opposing DHT ingredients topically. This non-irritating shampoo is recommended for both men and women of all ethnicities and is safe for every day use. Stimulating conditioner for both your hair and scalp health. 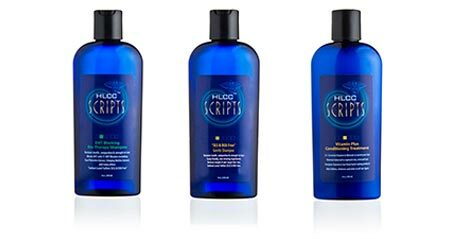 HLCC® Scripts Vitamin Plus Conditioner provides increased performance, when coupled with our complete line of hair care products. Can’t Decide Which Shampoo Is Right For You? Let us help identify which shampoo or hair care product is the solution for you. 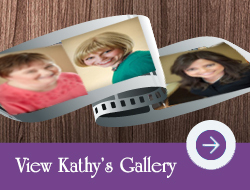 Schedule a consultation Today! Though these products are for sale individually, for best results you will also find these bundled in our hair loss solutions programs.